A family spokesperson confirmed the news early this morning. The former heavyweight boxing champion and one of the most recognisable sport stars in the world, Muhammad Ali, died in hospital in Phoenix, Arizona having been admitted on Thursday. Ali died from a respiratory illness which was complicated by his Parkinson's disease. He had been on life support for the last 24 hours. Born Cassisus Clay in 1942, Ali was named world heavyweight champion on three different occasions in 1964, 1974, and 1978 by the World Boxing Association. He also won a gold medal at the 1960 Olympics in Italy. Widely touted as one of the greatest boxers of all time, Ali combined dancing footwork and quick hands with a lyrical tongue which made him one of the most exciting boxers to watch. 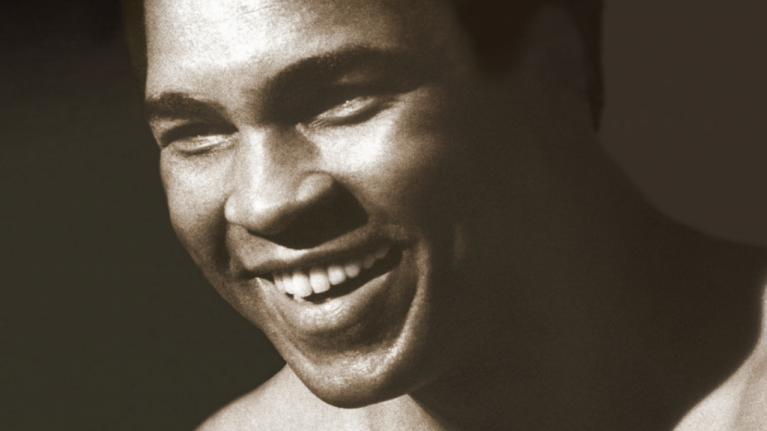 His trash talking was as legendary as his boxing skills but his outspoken politics also made him a significant figure. His refusal to fight in the Vietnam war resulted in a four year suspension from boxing in his prime. Ali is survived by his wife, Yolanda Williams, and his nine children.